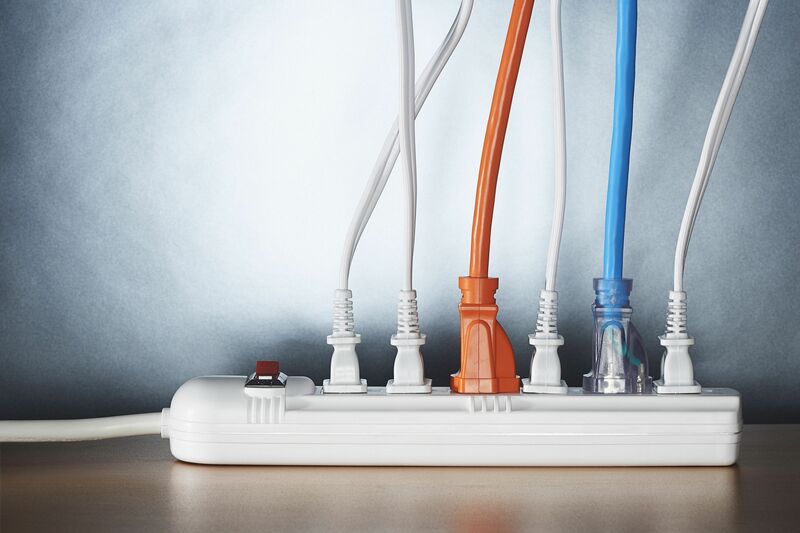 Our “Knowing Your Home: Electrical 101” workshop takes place on August 17 at Clock Electric. LakewoodAlive will host “Knowing Your Home: Electrical 101” on Thursday, August 17, from 7 to 9 p.m. at Clock Electric, Inc. (1624 Coutant Avenue in Lakewood). The 12th workshop of 2017 for this popular home maintenance educational program seeks to equip attendees with a comfort level regarding electrical basics. Led by friend of LakewoodAlive John Turner, this workshop is designed to provide the average homeowner with a basic understanding of electrical current, a home’s electrical map and structure, the different components comprising your electrical system and important safety tips. Our goal is to empower residents so that they feel comfortable discussing, contracting and working with their electrical systems. We want to take the shock out of electricity!